The 60-year-old resident of Ashok Nagar —Chikkadpally had gone to Ethiopia on business in February and was scheduled to return home on March 26. The Indian Consulate in Addis Ababa and the local police are investigating the cause of the death, including possibly business rivalry. Hyderabad: Pavani Venkata Shashidhar, a businessman from Hyderabad has died in Ethiopia when the car in which he was travelling went up in flames. The 60-year-old resident of Ashok Nagar —Chikkadpally had gone to Ethiopia on business in February and was scheduled to return home on March 26. The Indian Consulate in Addis Ababa and the local police are investigating the cause of the death, including possibly business rivalry. The deceased Venkata Shashidhar had invested in a copper mining company called Sun Rays Mining, in partnership with a Japanese firm. Back home In Hyderabad, Venkata Shashidhar owned a seafood cold storage plant called Sunyang located in Balanagar, and ran a food processing business in the Andaman and Nicobar islands. 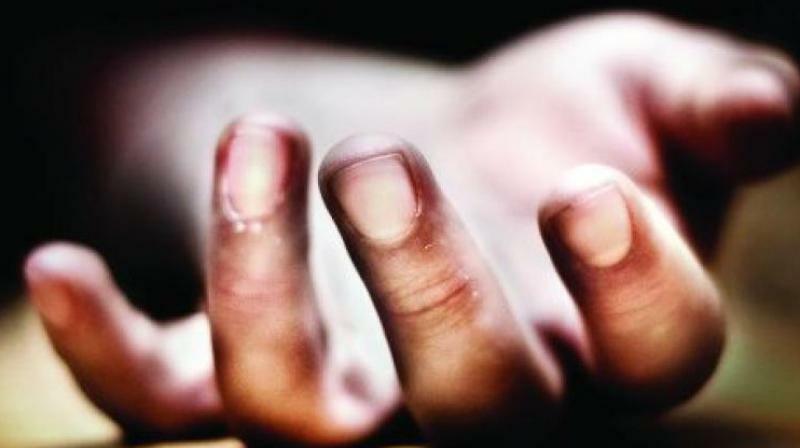 Venkata Shashidhar's ailing wife and two children refused to believe the news about his death when the Chikadpally police visited their home in Ashoknagar on Wednesday to seek details. Shashidhar is the executive director and holds a large share in Sun Rays Mining and has been travelling to Ethiopia frequently over the past one year. "Shashidhar never spoke of any possible threat or business rivalry. The Ethiopian police are investigating if it could be an attack by a gang or rival as there are other parallels running copper mining business," the friend added. Chikkadpally police inspector S Venkat Reddy said the body is yet to reach the capital city. "The Hyderabad police are coordinating with the Ministry of External Affairs and the Indian Embassy in Ethiopia."